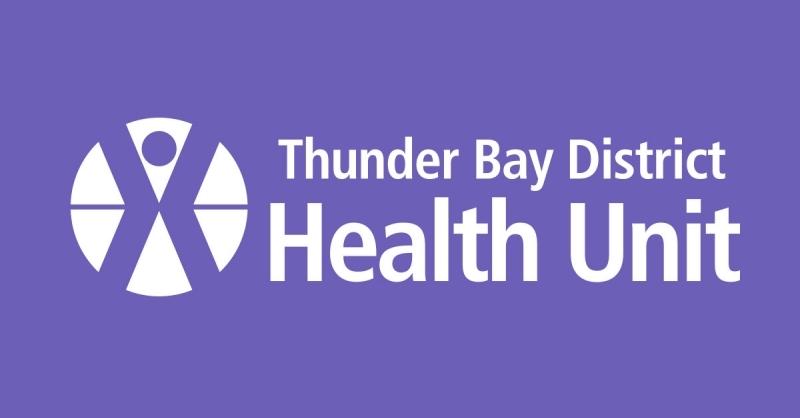 Thunder Bay has experienced deaths in the past; the children were under a year of age and had contact with The Children’s Aid Society of the District of Thunder Bay (CAS). The Paediatric Death Review Committee and the CAS have reviewed these situations and determined that a more coordinated community response could have provided improved and potentially preventative supports to these families. As a result, the community and agencies have come together and developed this plan. This plan is specifically used for children at the highest risk in our community. The normal inter-agency collaborative process is used in other situations. 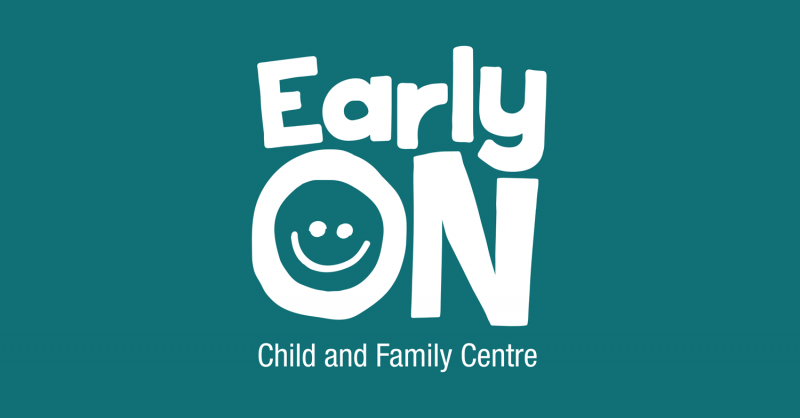 EarlyON offers a variety of programs to meet the diverse needs of families living in the District of Thunder Bay. The Faye Peterson House offers support for women and their children who are survivors of domestic violence. 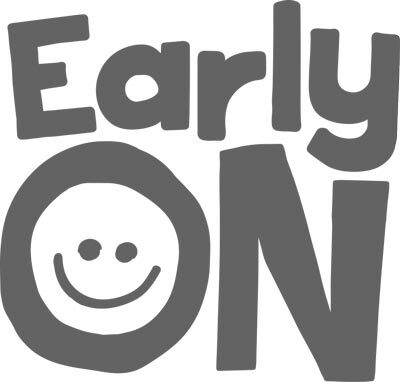 Our Kids Count (OKC) is a community development program aimed at fostering the health and development of children ages 6 and under.